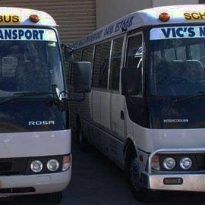 If you manage a hotel and wish to provide reliable courtesy buses for your guests, then Vic's Maxi Transport can do this for you. This is the perfect solution for local residents who wish to visit the hotel but don't want to drive. 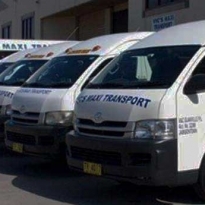 We provide a quality courtesy bus service throughout Sydney's Western Suburbs, and can ensure that your guests are picked up punctually every time. 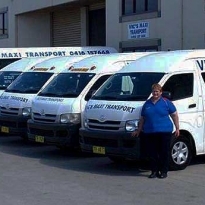 With a fleet of comfortable, air-conditioned buses, we can deliver the service you require for a competitive price, from a friendly and efficient team. 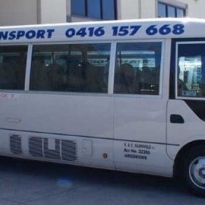 The courtesy bus service are under control of Penrith RSL, so all bus pick-up and collection times are subject to change at their discretion.